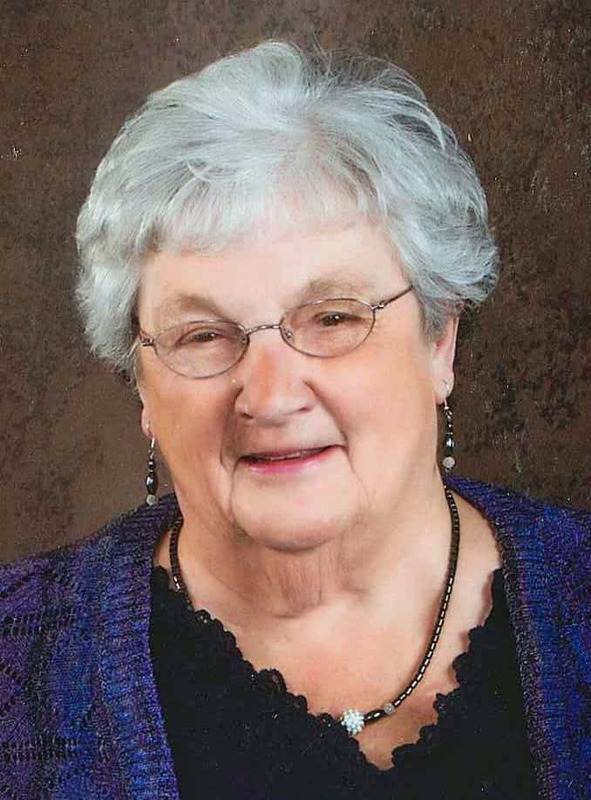 Funeral services for Viola M. Engbers, age 75 of Pella, will be held on Saturday, April 13th at 10:30 am at the Covenant Reformed Church in Pella. Burial will be made in the Black Oak Cemetery in Mahaska County. Visitation will begin after 1:00 pm Friday at the church where the family will be present from 4:00 to 7:00 pm. Memorial contributions are suggested for the Peoria Christian School or Zeeland Christian Church in Michigan.